The amount of details of an interior visualization projects can easily become a challenge for any artist, especially when it comes to render things like carpets. How do you render carpets with Blender? 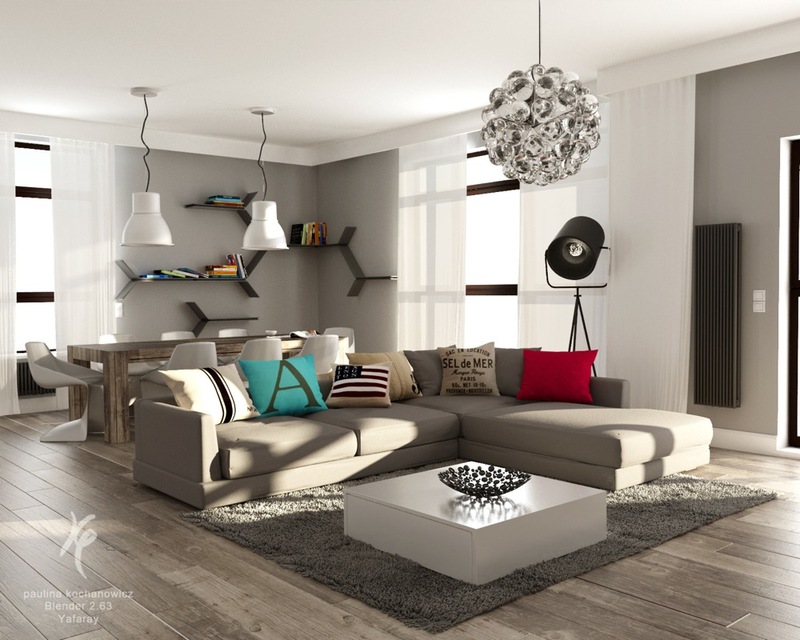 Well, an artist called Paulina posted some really nice renders of a living room at the YafaRay user forums. In this project you will find a carpet rendered with YafaRay, of course, and to show us the method used to create the carpet, the artist was kind enough to record a video tutorial demonstrating all the process.